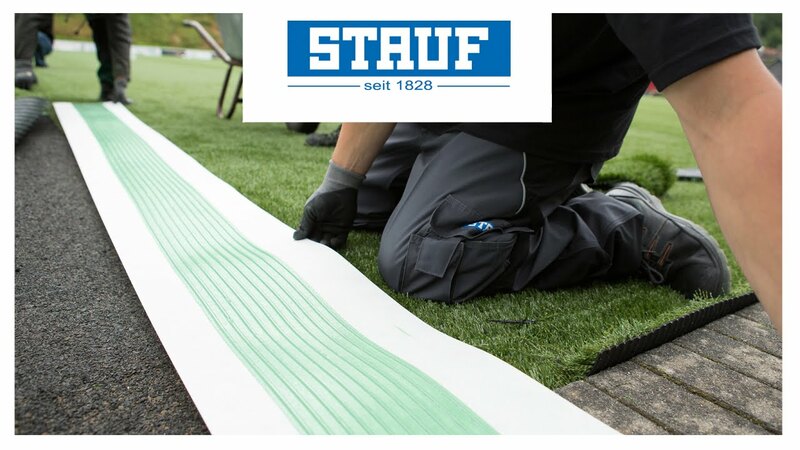 STAUF cleaning and care products are pH-neutral with non-ionic surfactants, which means you can enjoy your well-preserved, scratch-free flooring for a long time. They can be universally and easily used and can be diluted with water. Just apply with a soft, moist lint-free cloth.